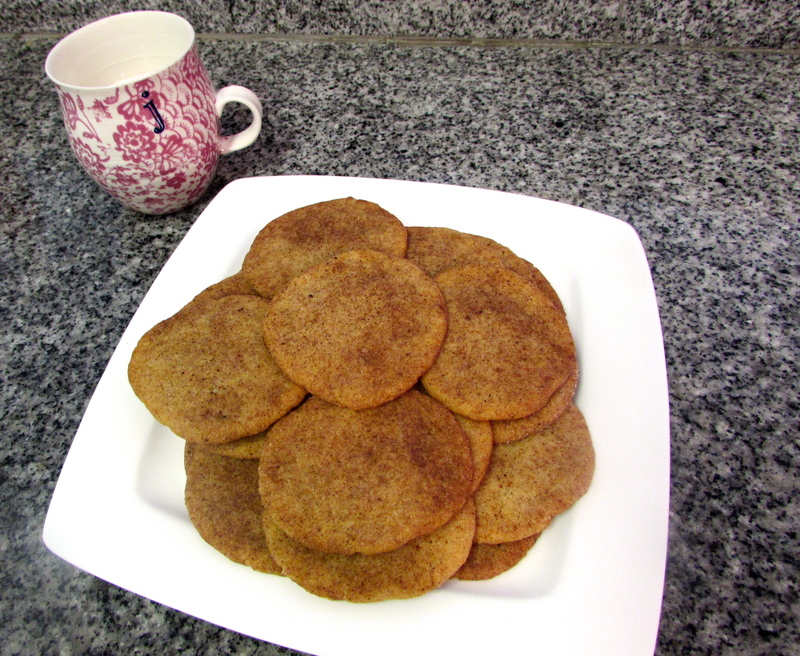 Hey guys, Jess here, bringing you one of my favorite go-to cookie recipes. 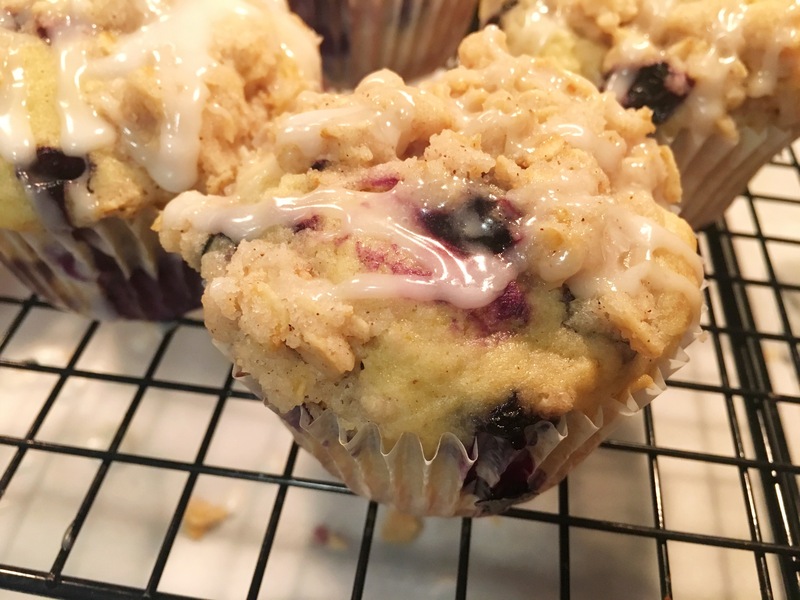 I love bringing treats in for my coworkers but needed a recipe that was easy and quick so I wouldn’t compromise my beauty sleep. 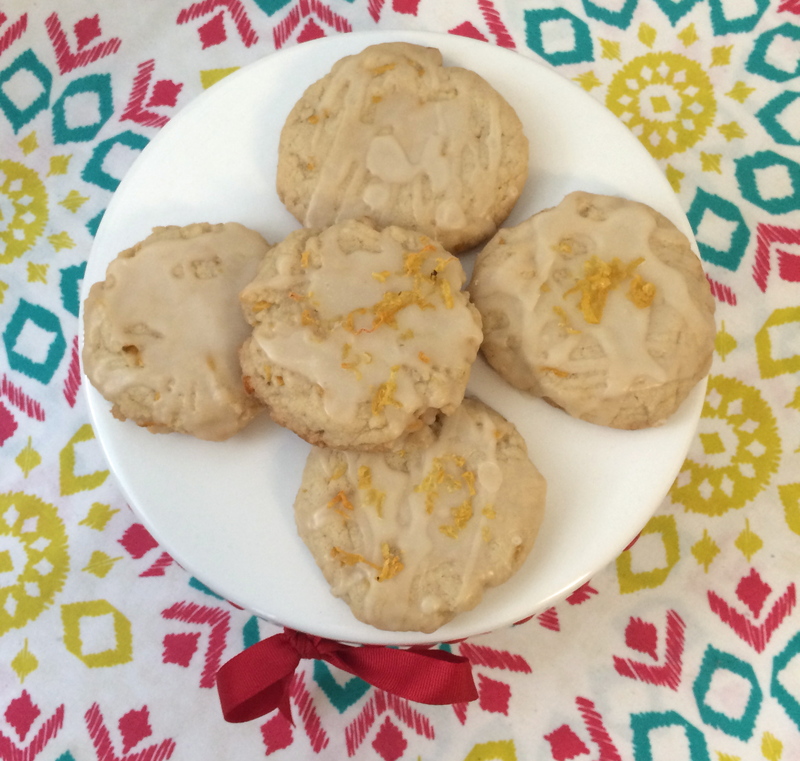 These vegan lemon cookies from Isa Chandra’s latest cookbook are the perfect solution. They are soft, sweet, light, full of tasty lemon flavor, and take only about 30 minutes to make. 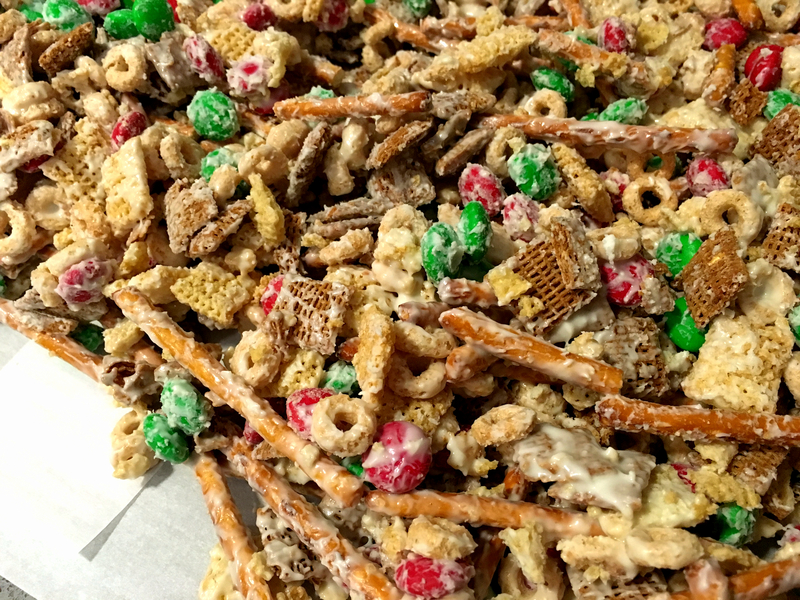 The rumor is true, nurses love snacks, and these were gobbled up in seconds! 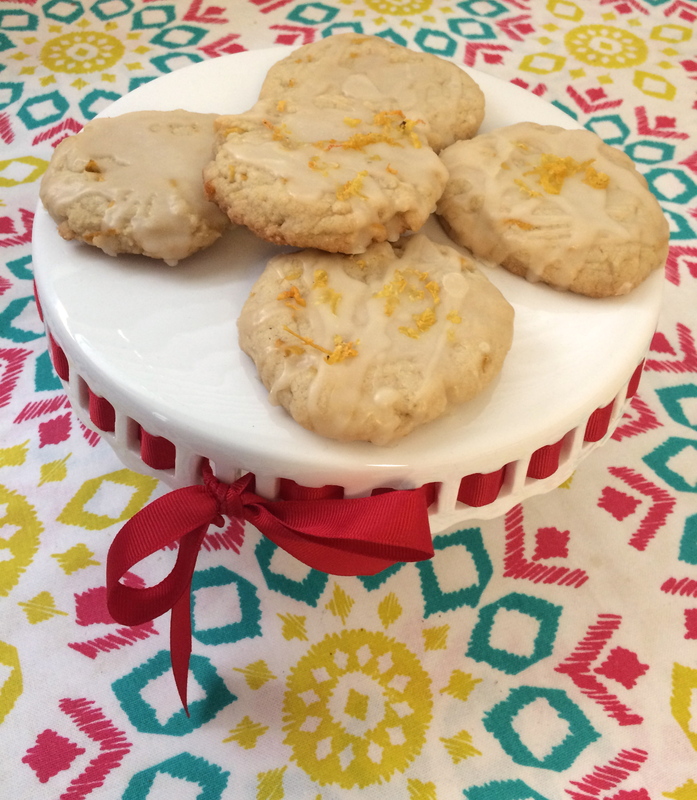 They’re called lemon lemon cookies because they have a lemon cookie with a zesty lemon glaze! Preheat oven to 350. In a large bowl, use a fork to beat together the coconut oil and sugar. The only good thing about the 85 degree weather during fall in San Diego is my coconut oil is always melted and ready to use! 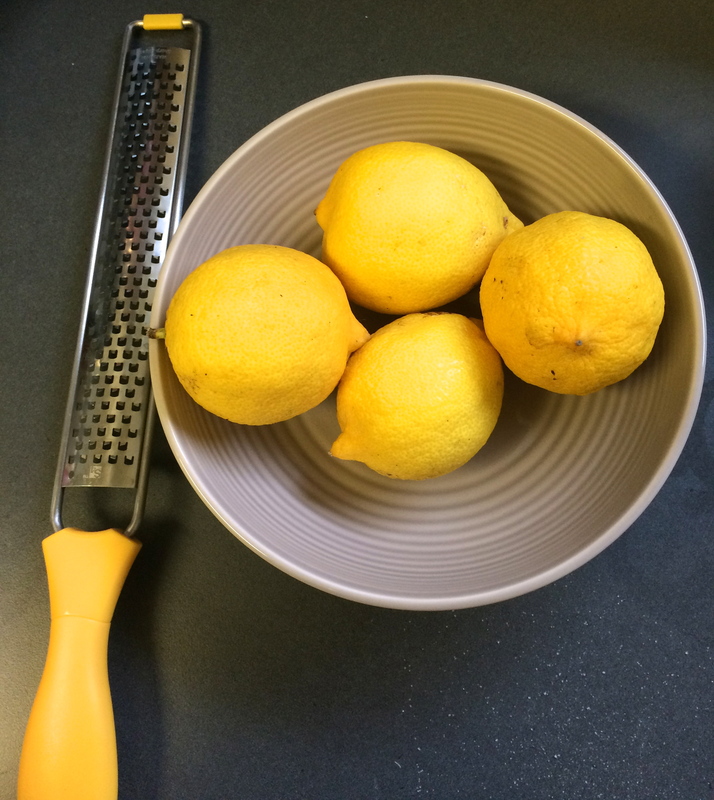 Add the almond milk, lemon zest and vanilla and continue to beat until well combined. It should resemble applesauce. Add the cornstarch, baking powder, salt and half of the flour and mix. 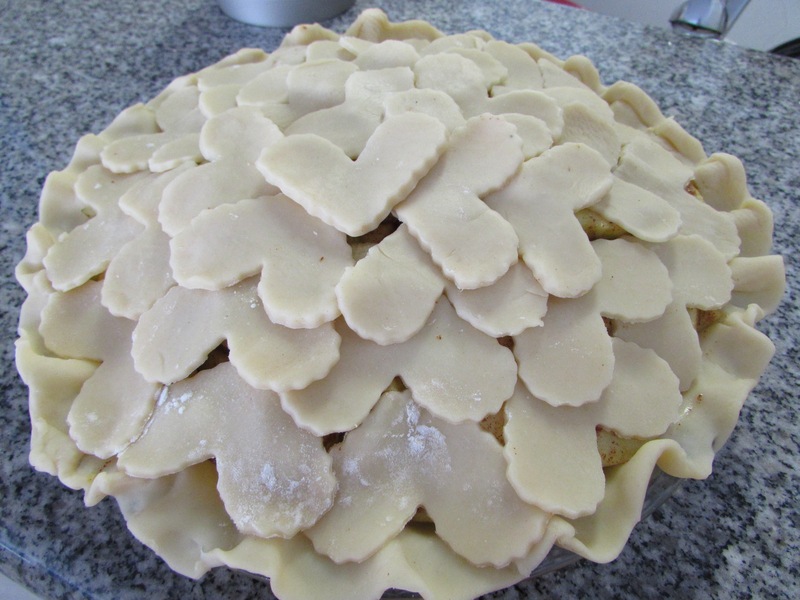 Mix in the remaining flour until a soft dough forms. Scoop medium spoonfuls of dough onto parchment lined baking sheets. 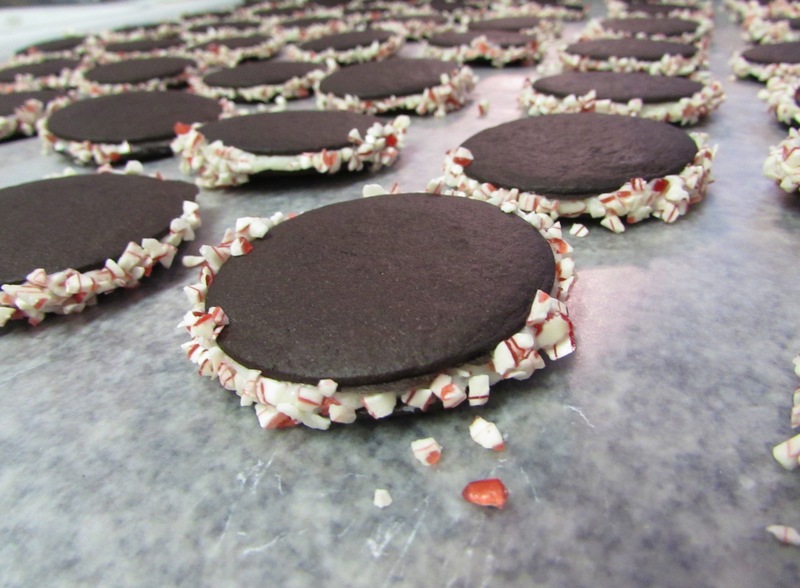 Press the center of the cookies with your thumb so a little indent forms. Bake at 350 for 10-12 minutes, until the bottoms are golden. 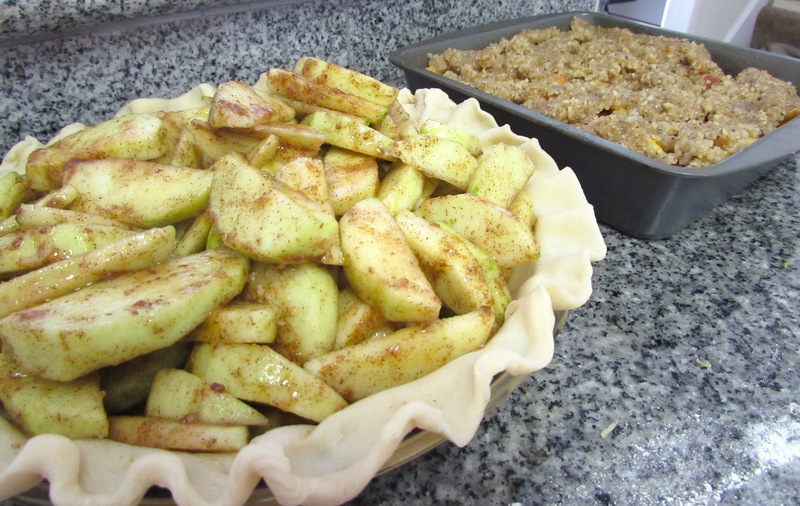 While the cookies bake, prepare your glaze. 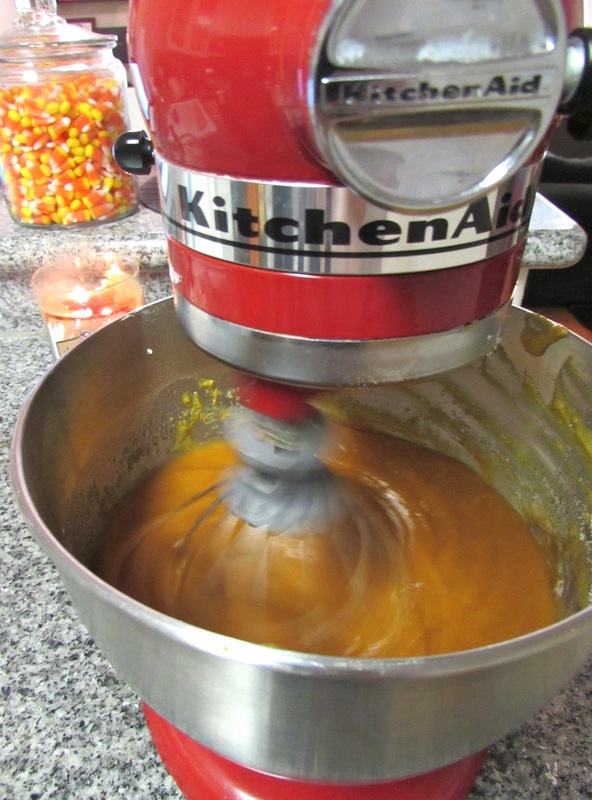 Add all ingredients in a small mixing bowl and stir vigorously; you want a thick, creamy glaze to form. 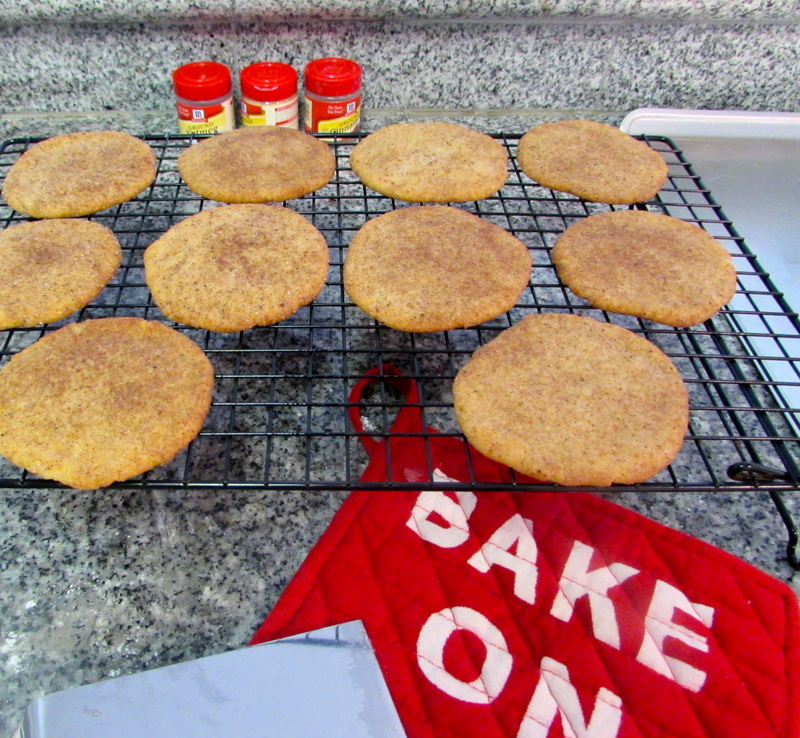 Allow the cookies to cool on the cookie sheets for a few minutes before transferring to cooling racks. Place your used parchment paper, or paper towels, under the racks; the glazing can get messy. 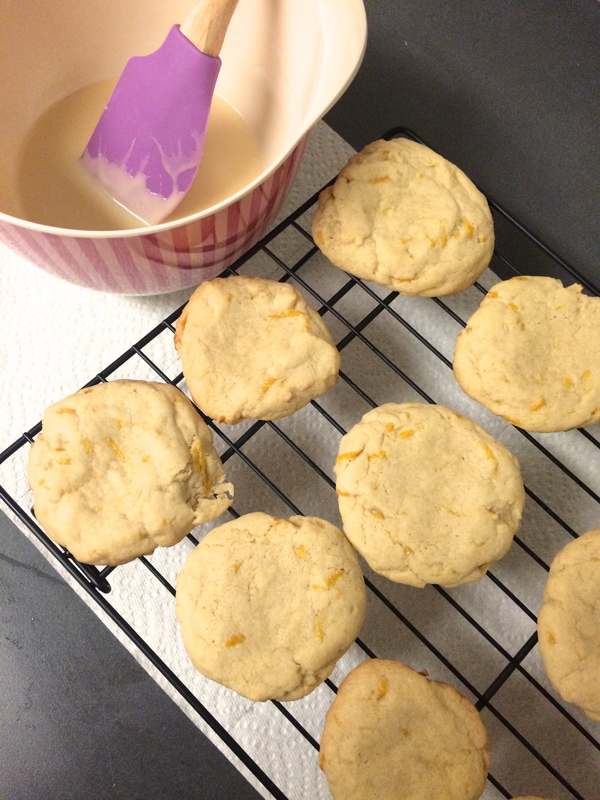 With a small spoon, drizzle the glaze over each cookie, allowing it to fall over the sides. Top with extra lemon zest if desired. The glaze will set after about 15 minutes. Merry Christmas! We hope everyone is having a relaxing holiday full of love and laughter with everyone you love. 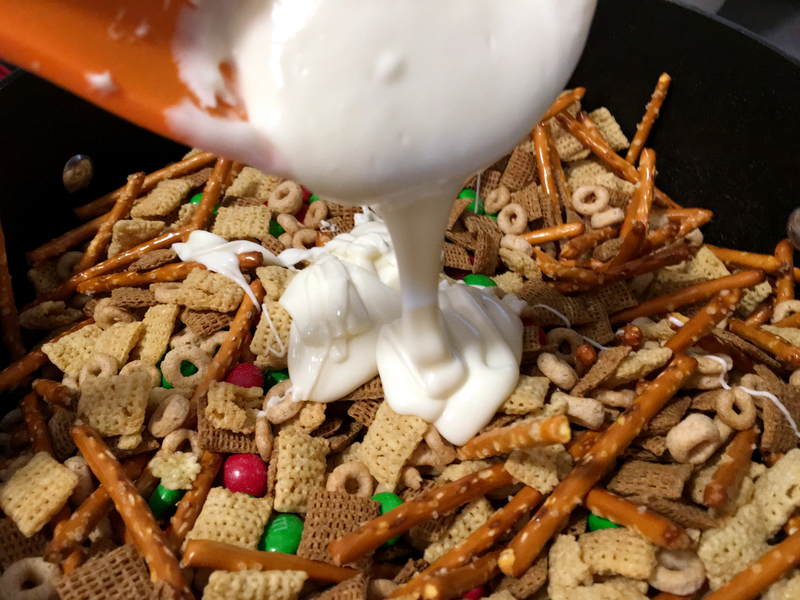 Christmas can be a busy day and this easy, delicious snack is perfect for afternoons sitting by the fire playing board games. Still need a last minute gift? 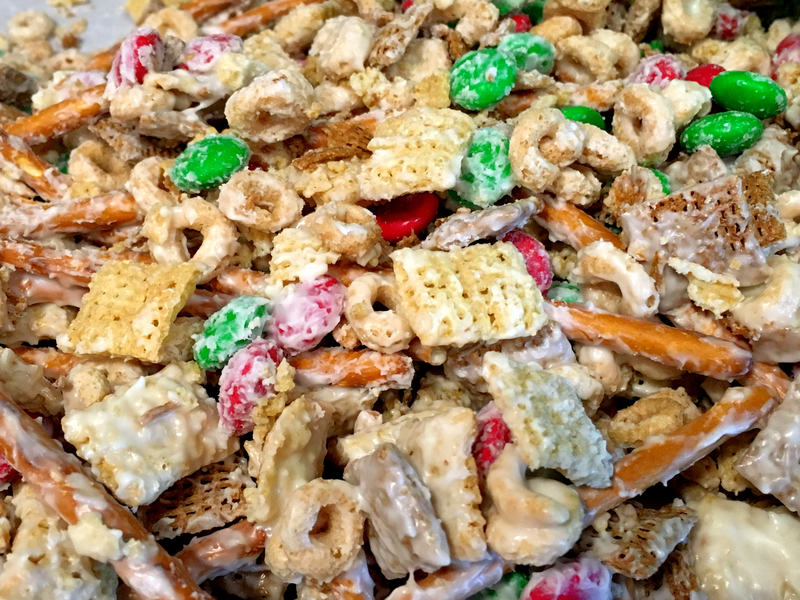 As we’ve mentioned in other posts, it is so easy to wrap up some Candy Cane Cookies or Rocky Road Fudge in cute holiday packaging and call it a day!This Christmas Crunch is another perfect gift, especially last minute. It doesn’t require many ingredients, and is so easy and quick to make. Let the kids help with this one- it is so simple! 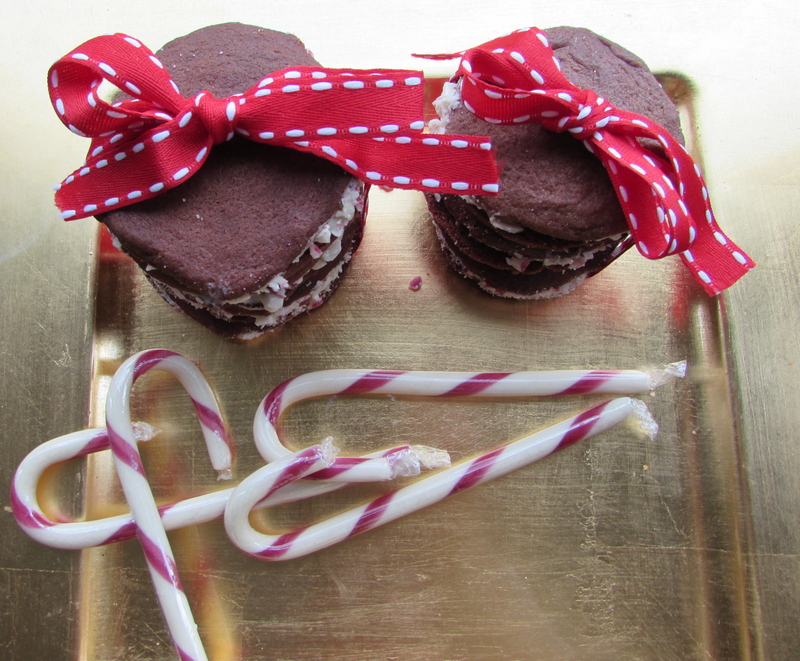 Wrap it in a box with a festive holiday bow and your friends and family will love it. 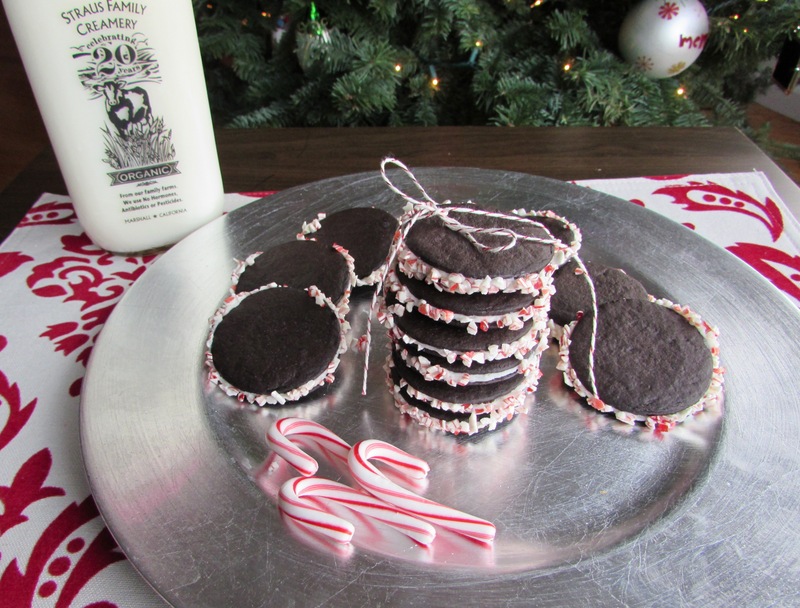 It makes for a thoughtful, homemade, and delicious gift! 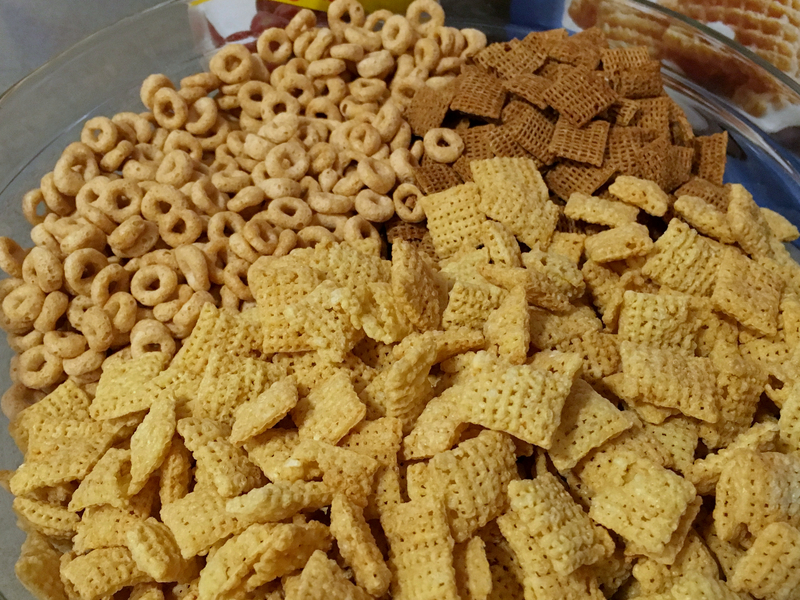 Mixing all of these ingredients requires a very large bowl. I didn’t have a bowl large enough so I ended up mixing it in a large stock pot. 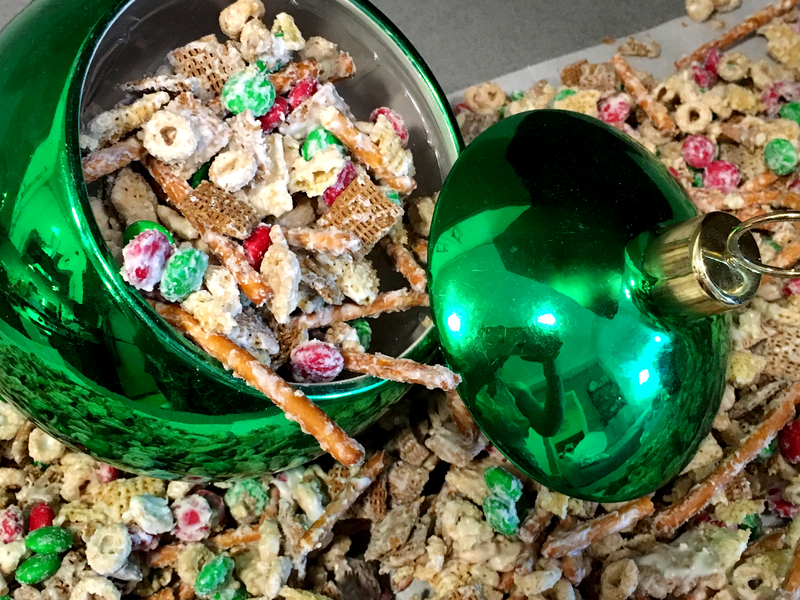 Also, as you can see, I used holiday M&M’s to make it more festive, but you can also use regular ones. Tip: Make it again and change the color based on the season for a year-round gift! 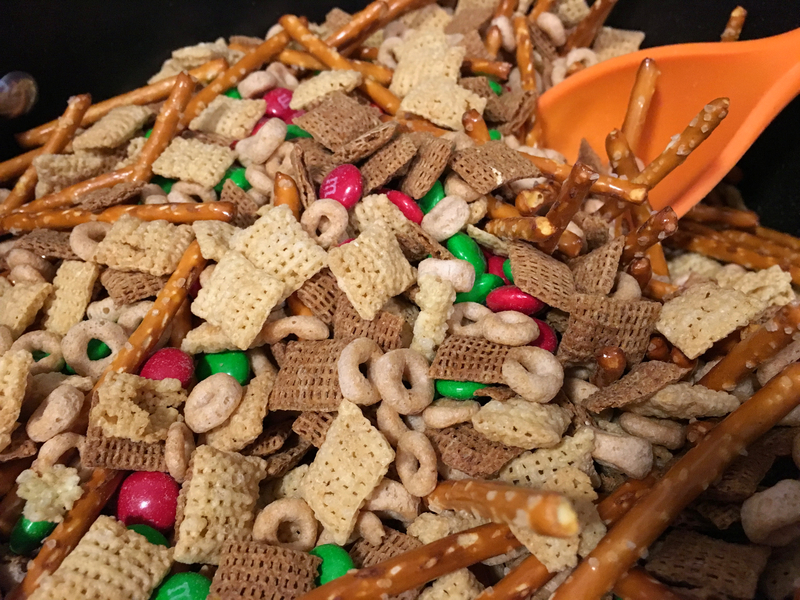 First, combine the cereals, pretzel sticks and M&Ms into the extra-large bowl (or pot). Mix with a large wooden spoon or your clean hands. Next, melt the white chocolate in the microwave. 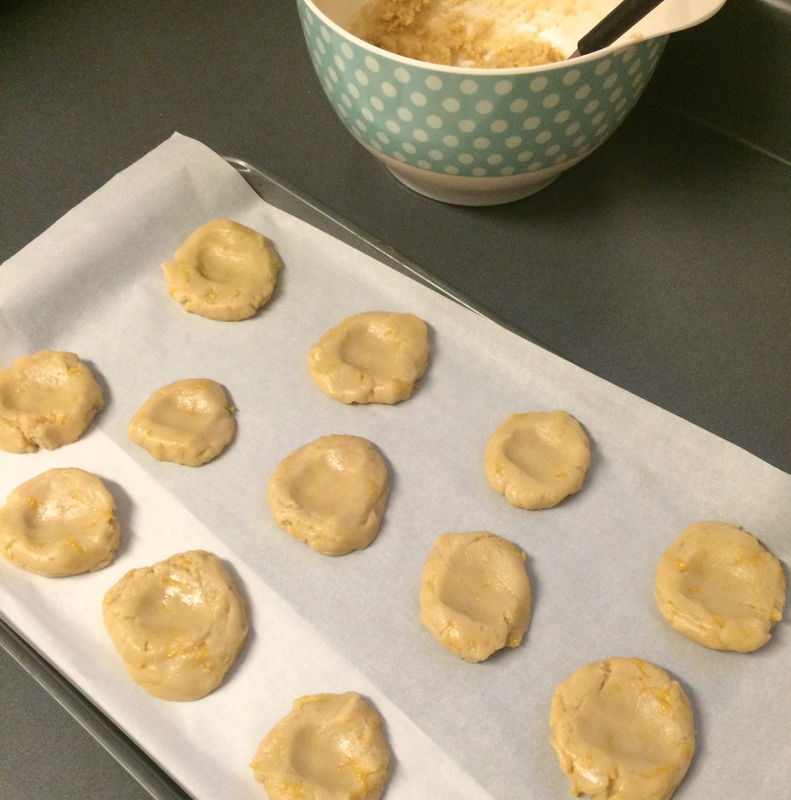 Pour the white chocolate chips into a large bowl and microwave for 30 seconds. Take the bowl out, stir the white chocolate chips and continue to microwave again for 15-30 seconds at a time, stirring after each time until the chocolate is melted. Be careful not to over-melt. Towards the end, I take it out and stir about every 10 seconds just to be safe. It is important to stir the chocolate in-between microwaving times. The whole process takes about 1.5-2 minutes. Check out this video about melting chocolate in the microwave, in case you have never done this before and need a little more guidance. Once melted, drizzle the white chocolate over the dry mixture, a little at a time. 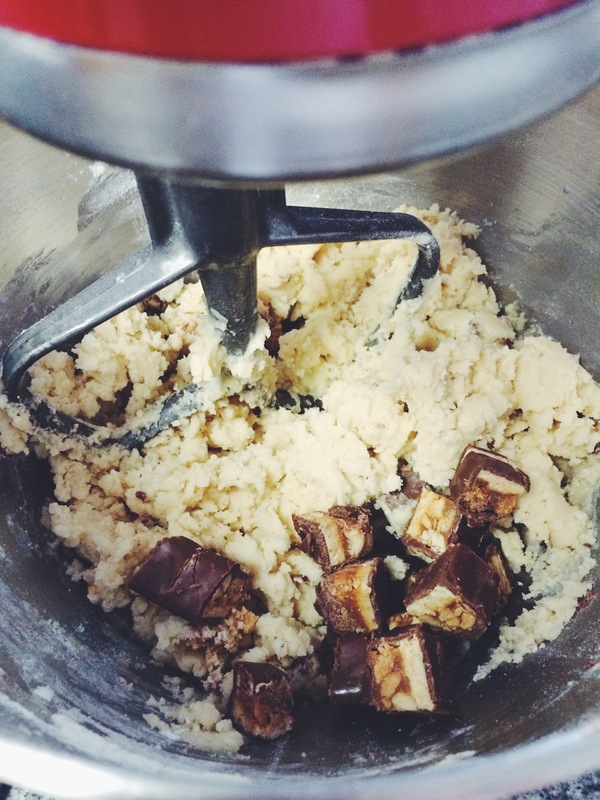 Mix with your hands or a wooden spoon until all the chocolate is evenly coating the cereal mixture. 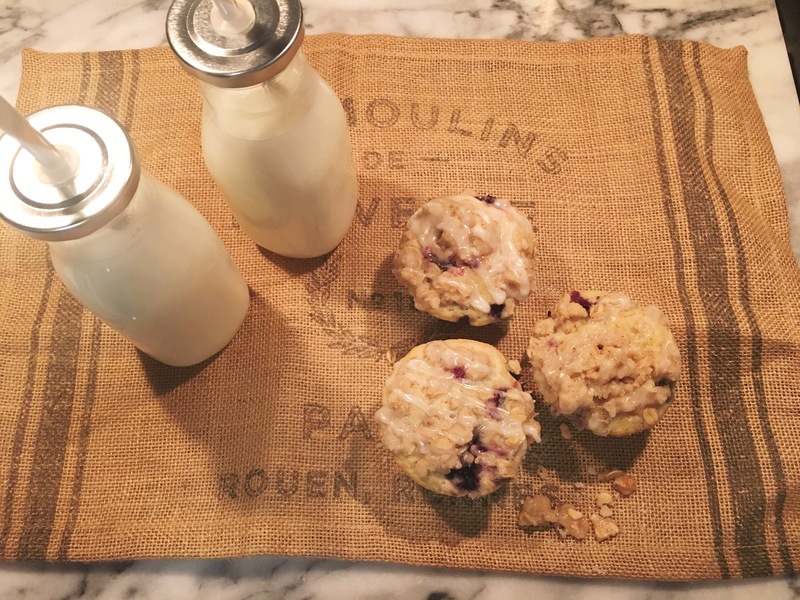 Lay out a large sheet of parchment paper on a flat surface. Spread the mixture with the chocolate on it over the paper. Let sit for 30 minutes-1 hour until chocolate has hardened. Freeze or refrigerate until ready to serve. Enjoy! The Thanksgiving countdown has begun! We are just 4 days away from the big day! For the past week, we have been sharing our Thanksgiving Series with you, showing you how to create the perfect meal from drinks to dessert. 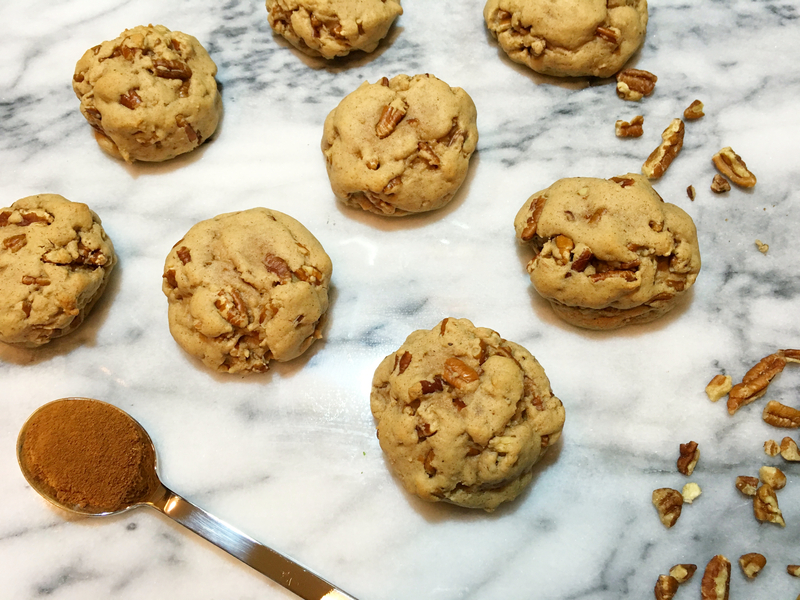 Today we are sharing our first dessert recipe with you, Pumpkin Spice Pecan Cookies. These are a perfect addition to any Thanksgiving spread and really switch things up from the same old pumpkin pie. 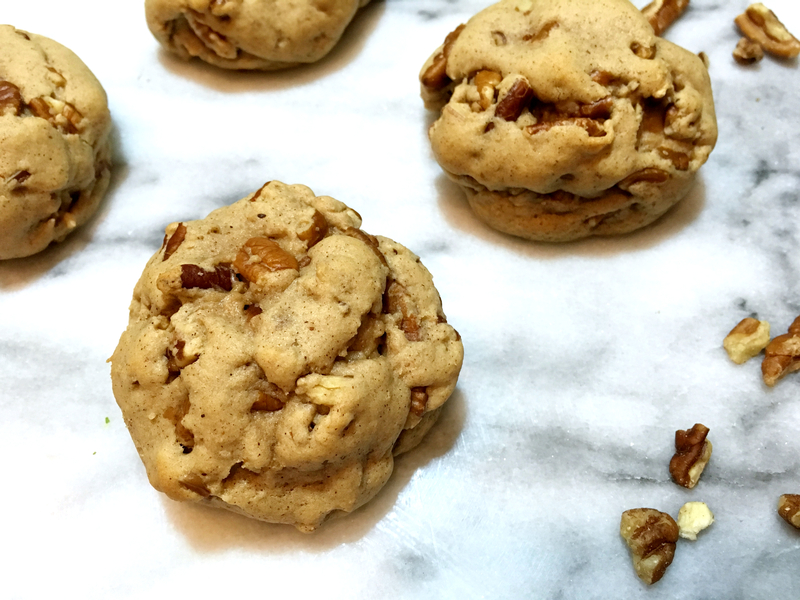 These cookies are moist and chewy with lots of pecan pieces and a hint of cinnamon. 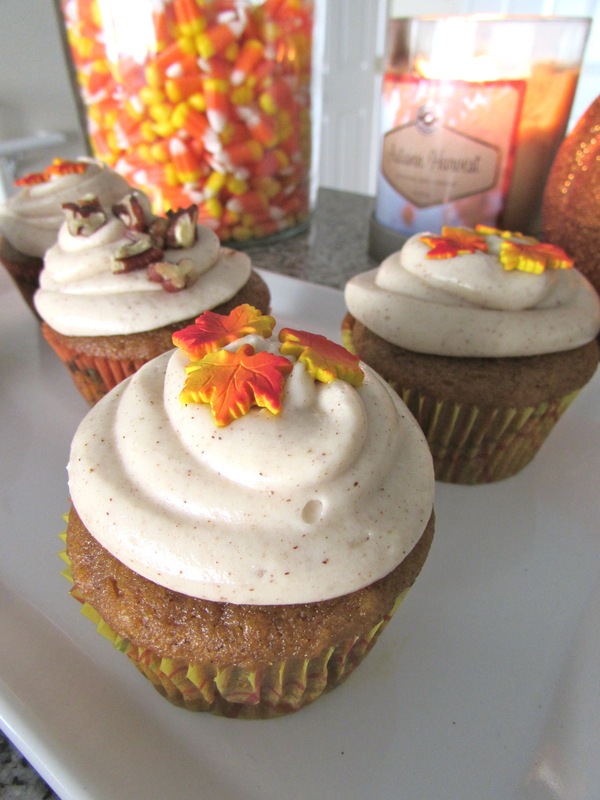 The pumpkin spice adds a rich pumpkin flavor that is irresistible! They can easily be made vegan by substituting a few things, which are listed in the ingredients below. 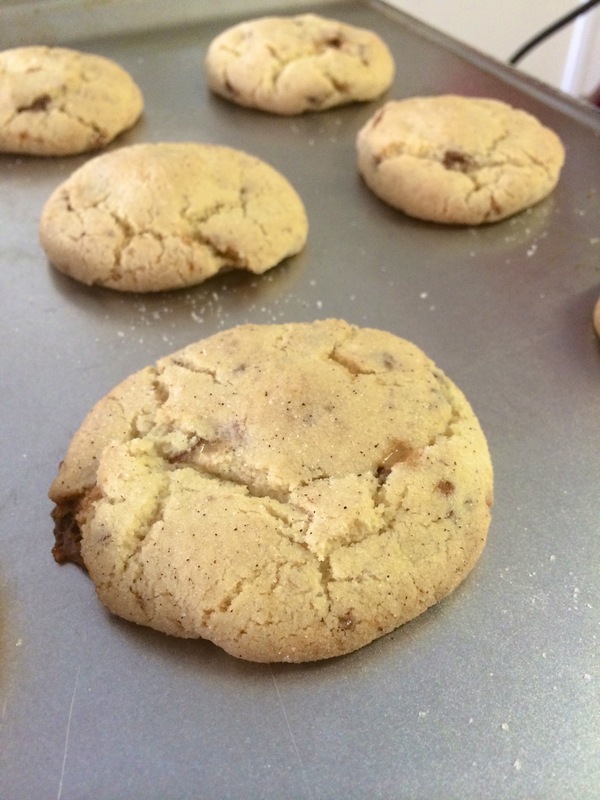 Also, these cookies turn out best when the dough is chilled so it is best to make these the day (or at least a few hours) before you plan on serving them to allow time for the dough to cool. Enjoy! 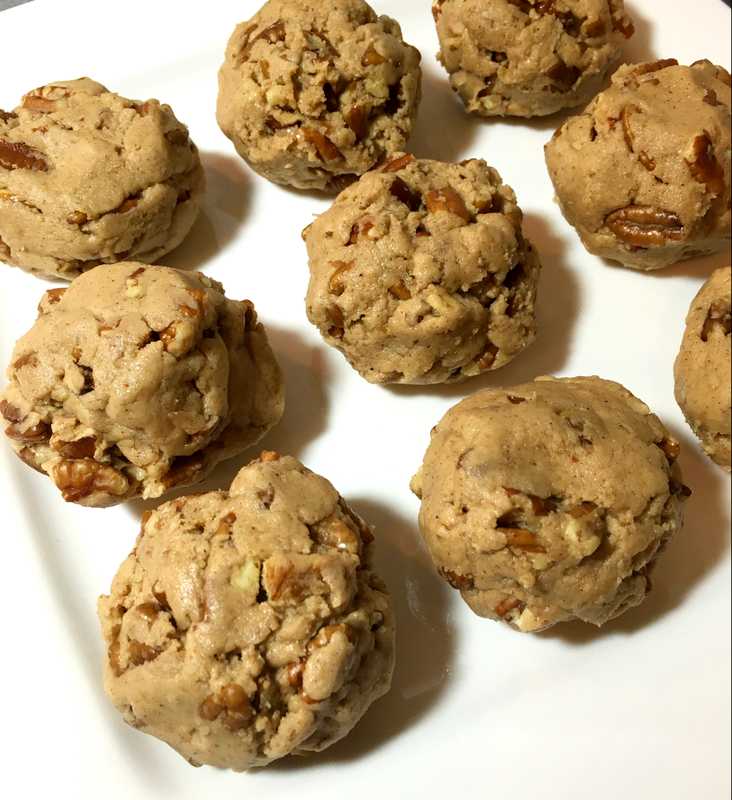 Click the link below to follow along as I show you, step-by-step, how to make these delicious, cookies! Every foodie’s favorite holiday is coming up already! We’ve started getting our Thanksgiving menu together and stocking up on the essentials. 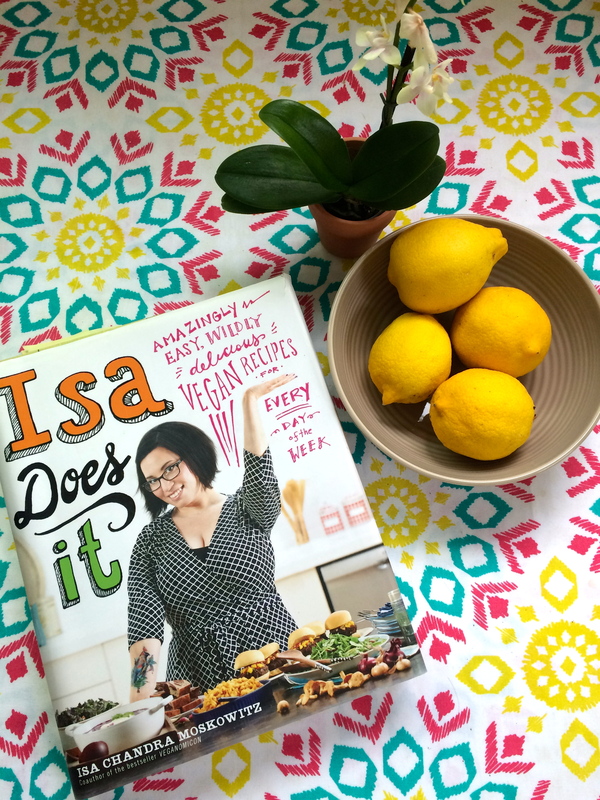 For the next week on Bacon and Brussels, Jess will be sharing her favorite vegan Thanksgiving recipes, mostly vegan takes on classic Thanksgiving dishes. Nikki will be sharing one of her favorite Thanksgiving recipes that is delicious all year around, as well as DIY name cards. 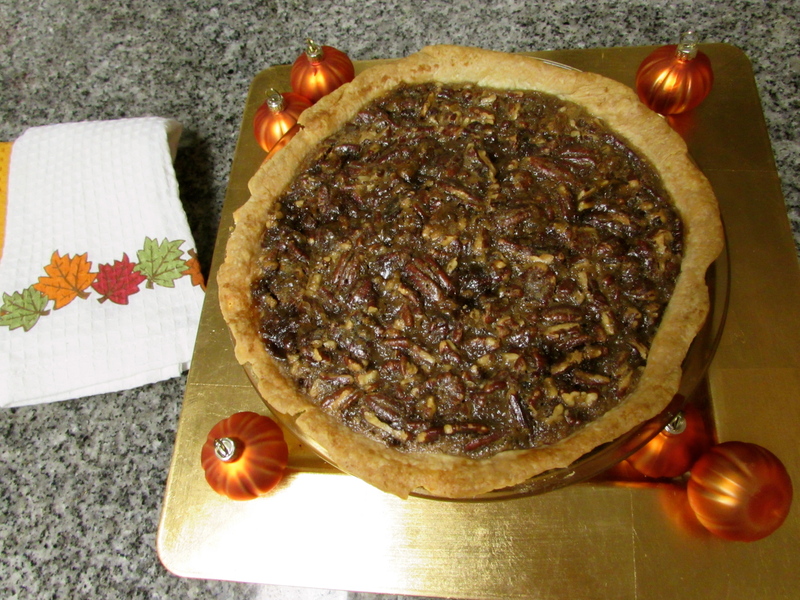 Because you should always eat dessert first, we’re starting it off with a true Thanksgiving tradition, Pecan Pie. 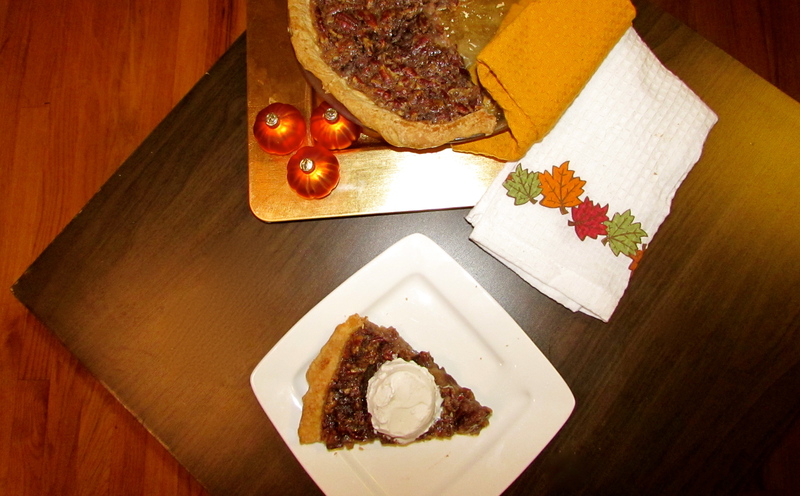 This pie is gooey and decadent and sure to please vegans and omnivores alike. 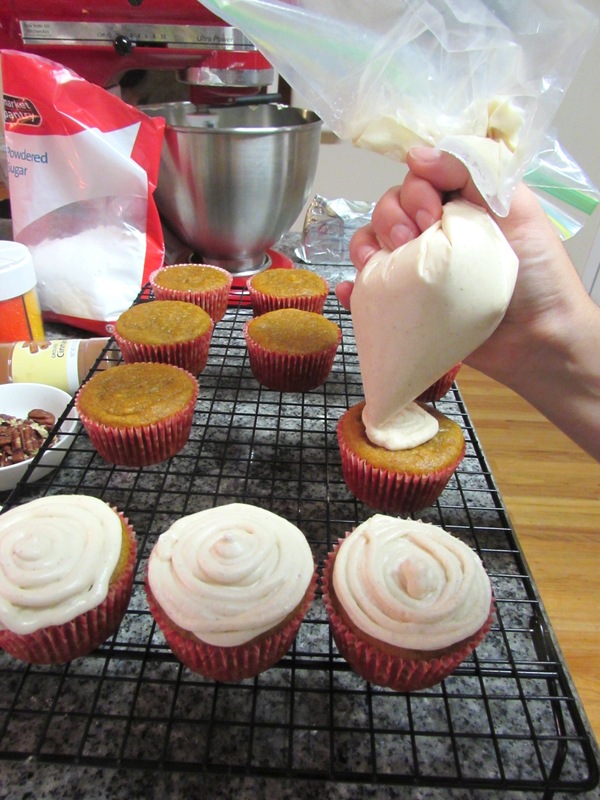 Growing up, fall in our house meant lots of baking with our favorite autumn ingredients. 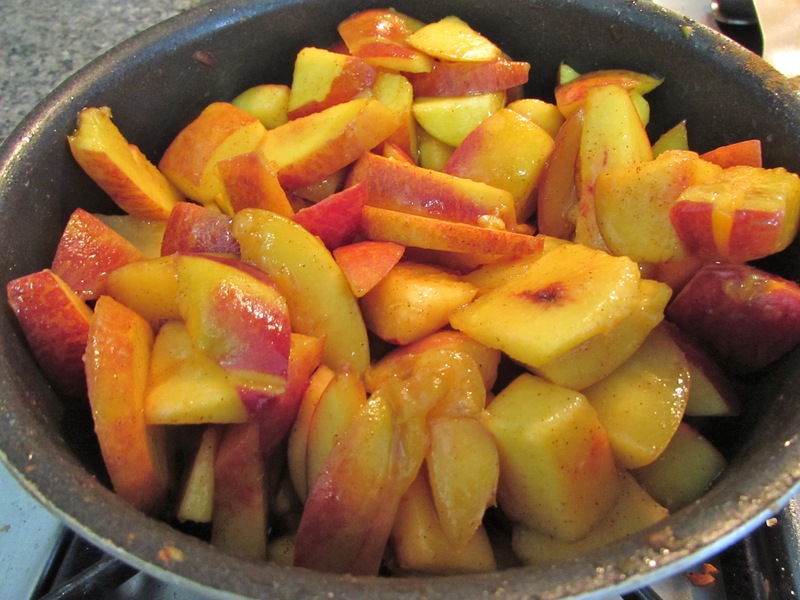 Our mom made peach crisp every fall and the crumbly, decadent peaches always left us wanting second helpings. 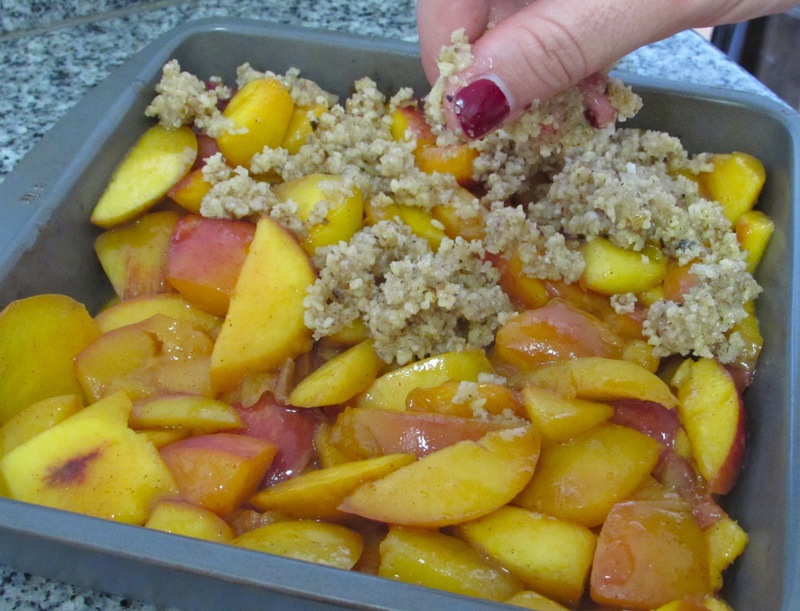 This week, Jess shares a vegan, gluten-free crumbly peach crisp that is sure to be loved by vegans and non-vegans alike. 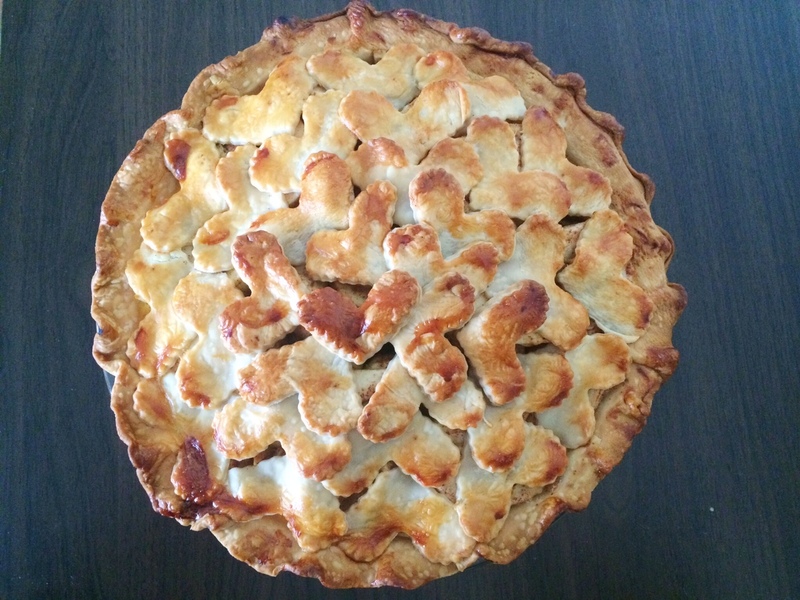 Meanwhile, Nikki takes on a classic autumn favorite, apple pie, but adds her own unique twist. Enjoy! 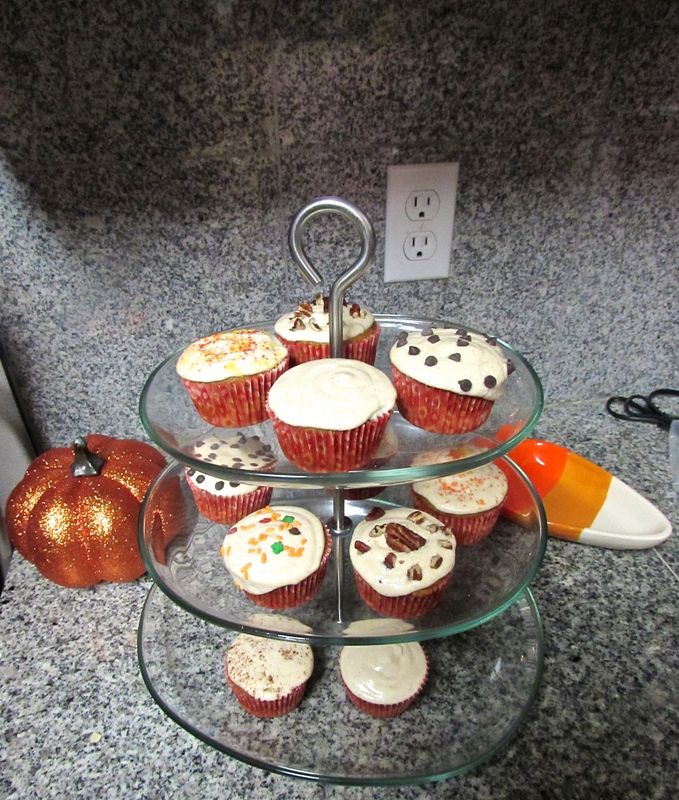 Click the link below to check out both recipes!